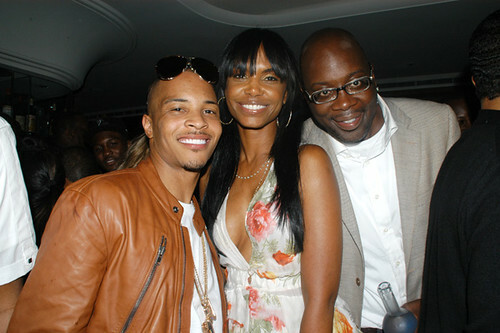 Kim Porter and rapper TI at the BET after party on Sunday June 27, 2009. Kim was spotted in Beverly Hills riding in a grey lamborghini with Sean Combs. Kim and Sean had been visiting the new Sean John Pop Up Shop on Sunset Blvd, in Los Angeles. I spotted this ad while visiting a clothing boutique in NYC. I'm not sure when the photo was taken but it's so gorgeous.